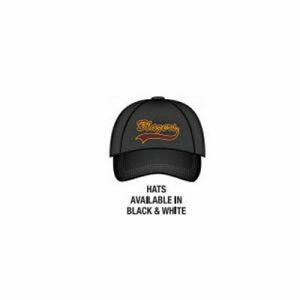 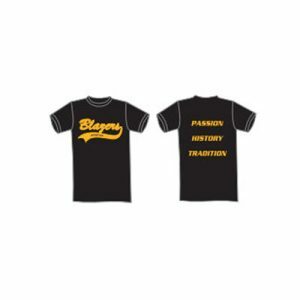 Brampton Blazers shirt available in a variety of sizes. 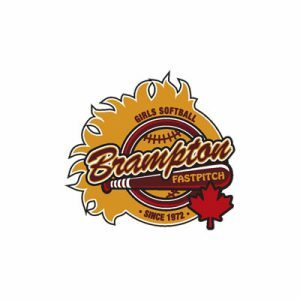 Brampton Blazers hoodie available in a variety of sizes and options. 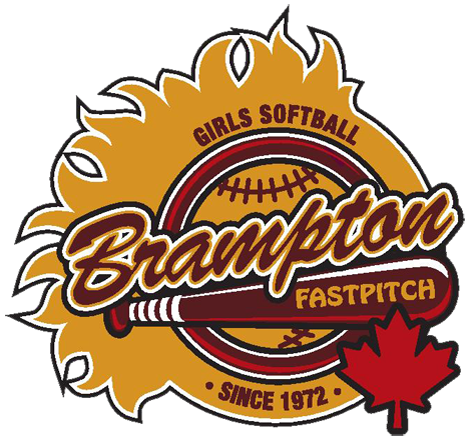 Brampton Blazers jacket available in a variety of sizes.